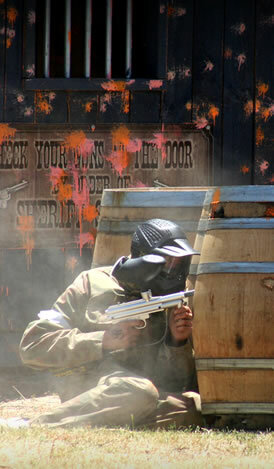 Fundraise with Delta Force Paintball! Need a new fundraising idea? 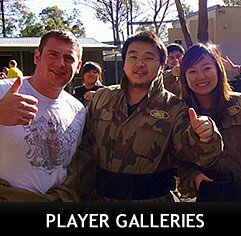 Delta Force Paintball can help! We love giving back to the community, and can offer a variety of fundraising options to suit your individual needs. Every year we run fundraising initiatives to help our local community raise funds for different kinds of charities and projects. In 2016 we donated bicycles to the Mirabel Foundation, who works with children from homes affected by alcohol and drug abuse. We have also donated to the RSPCA, Beyond Blue and the Normandy Veterans Association. 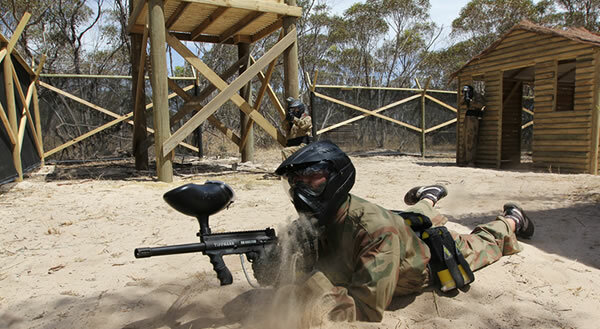 If you are a charity in the Hunter and you’re looking for a fun and exciting way to raise funds, please contact us with the phone number listed above, or fill our our online contact form.